James Johnston was born October 7, 1813, in Melrose, Scotland. 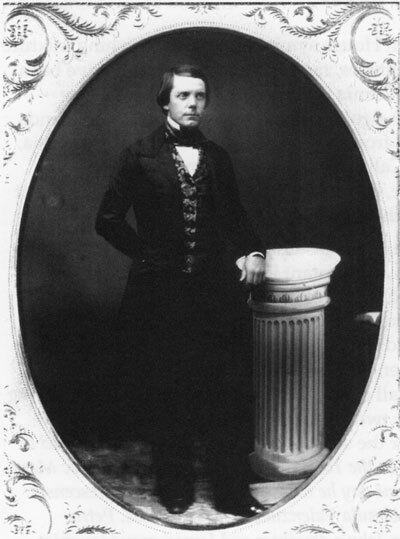 His family immigrated to the United States aboard the Prompt in 1818 and settled in Pittsburgh, PA, then moved to Gallipolis, Ohio, after the death of his father in 1826. One of nine children, James served in the military in the Mexican war, became interested in Mexican culture and sailed to California aboard the Oregon in 1849. He may have worked in the mines, but he was most successful as a partner in the fashionable El Dorado Saloon on San Francisco's Dupont Street (now Grant Avenue) and as a real estate investor. He assisted Mexican residents in protecting their property rights after California became part of the United States. 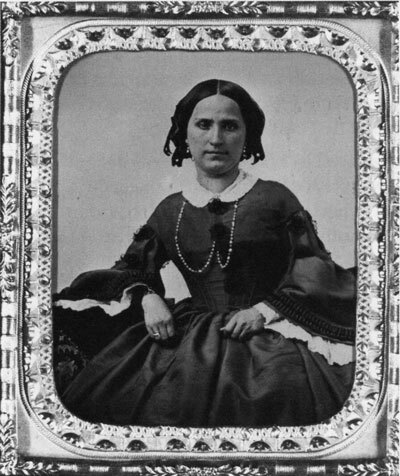 He married Petra Maria de Jara, a Mexican native, in San Francisco on April 10, 1852 and on May 9, 1853, purchased 1,162 acres of the Miramontes Rancho de San Benito which encompassed the southern part of Half Moon Bay.